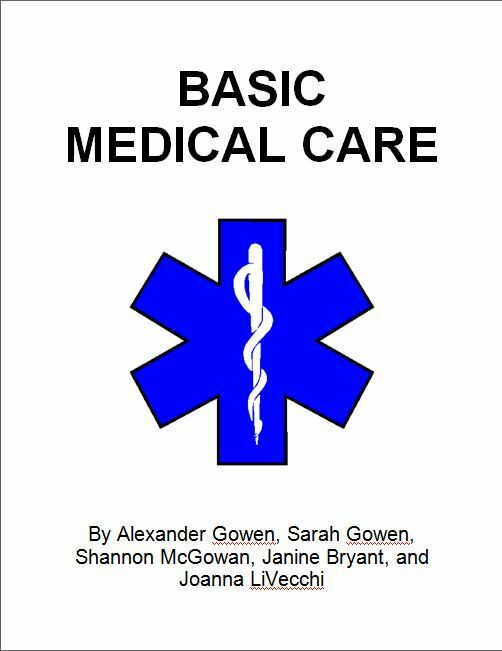 “Basic Medical Care” Handbook for Children Almost Complete! Substantial progress has been made on our “Basic Medical Care” handbook for children. It is our hope that we will be ready to release this publication by the end of October. We apologize for the delay – our acceptance as a Special Consultative Status member of the UN has kept us busy but we are now back on track. We are currently seeking a combat-experienced medic who would be willing to provide us with information on improvised wound care in the field. If you are willing to spend a few hours a week with us in order to help us complete our book on schedule we would like to hear from you. We thank you in advance for your interest! After an exhaustive research effort by Ravi Mehta and Karen Lumbu as well as careful analysis and consideration by Alex Gowen, The Fishermen has decided to provide medical aid to the people of the Kiwanja IDP (internally displaced person) camp in the Rutshuru region north of Goma in the Democratic Republic of the Congo. Our decision was made in part due the disproportional number of children residing in the camp – roughly 70%. We will begin collecting medical and material aid beginning September 24 and plan to have our shipment ready for departure by the end of October. Current plans are for select Fishermen staff members to accompany the medical supplies to ensure proper delivery and dispersal of our donation and to assist in any medical effort within the Kiwanja camp. This mission will be complicated and dangerous. Please wish us well! 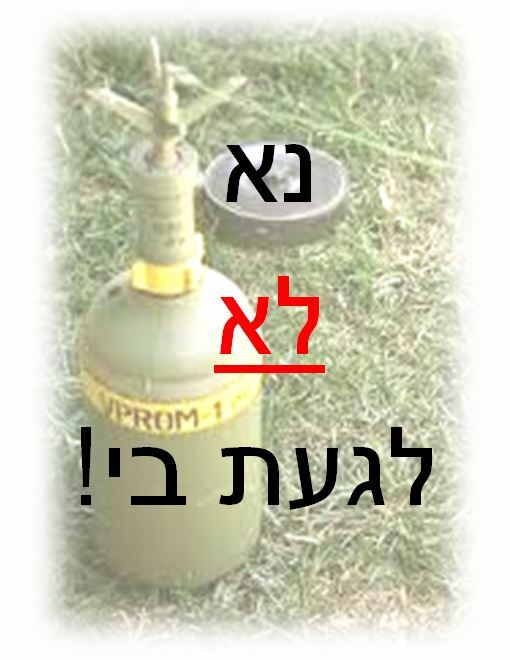 Our “Do Not Touch” Coloring Book is Now Available in Hebrew! We are happy to announce that our “Do Not Touch” coloring book has been translated into Hebrew and will be ready for distribution shortly. It is our sincere hope that the children of Israel will never need our publication. Translation services were donated by Shay Amir and Angel Fumagalli. Thank you Shay and Angel! After much discussion with organizations involved with mine risk education initiatives we have decided to apply for a grant through the Office of Weapons Removal and Abatement (http://www.state.gov/t/pm/wra/). The process will be long and complicated – it will be our first attempt at obtaining a grant – but will be worth the effort as federal funding will greatly enhance our effort to produce region-oriented, culturally-aware MRE and UXO teaching aids. Federal assistance will allow us the time and resources required to properly address the issue and produce the most effective product possible for use by teachers and orphanage administrators in hazardous areas around the world. Our approach is to develop educational aids which may be engaged through teaching or individual use by children. Our program is simple, easy to employ, and very cost-effective. It is our only hope to save as many lives as possible. Ravi Mehta and Karen Lumbu have been working tirelessly researching the conditions of the various refugee camps in eastern Democratic Republic of the Congo as well as in Rwanda, Burundi, and Uganda. Their goal is to identify camps requiring our specific services so that we may begin sending higher-volume medical aid shipments to those in need. 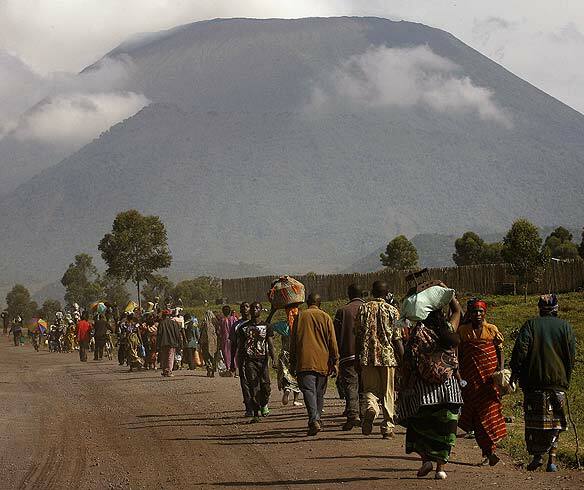 It is our hope to secure a safe supply route and begin deliveries to designated camps in the north Kivu area of the eastern Congo within the next 30 days. The renewed conflict between the Congolese government and rebel forces in eastern DRC has displaced nearly 1.7 million people, many of whom have sought refuge in camps being ministered by the UN. 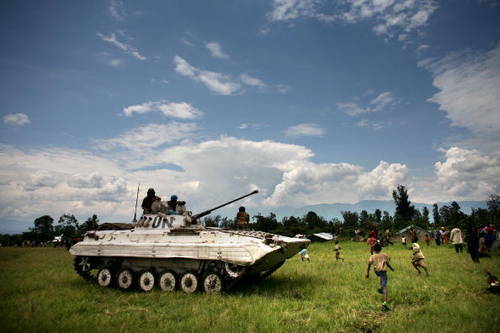 It is estimated that 1,250 Congolese die every day due to conflict injuries. Though our effort may be only a drop in the bucket, we believe that any assistance is critical and that all lives are important. We will do all that we can to protect the people. Karen Lumbu and Alex Gowen are preparing a basic medical aid package destined for the Sancta Maria Preparatory School located in Bukoto, Kampala, Uganda (http://www.lionheartedlearners.org/index.html). This organization is the first to be vetted by our new system incorporating in-country volunteer researchers. As best as possible, these researchers will personally inspect each new orphanage requesting material assistance and, when necessary, periodically follow-up on their investigation to ensure proper use of our donations. Discover the World at the 2012 International Festival of Raleigh! Join us at the 2012 International Festival of Raleigh! 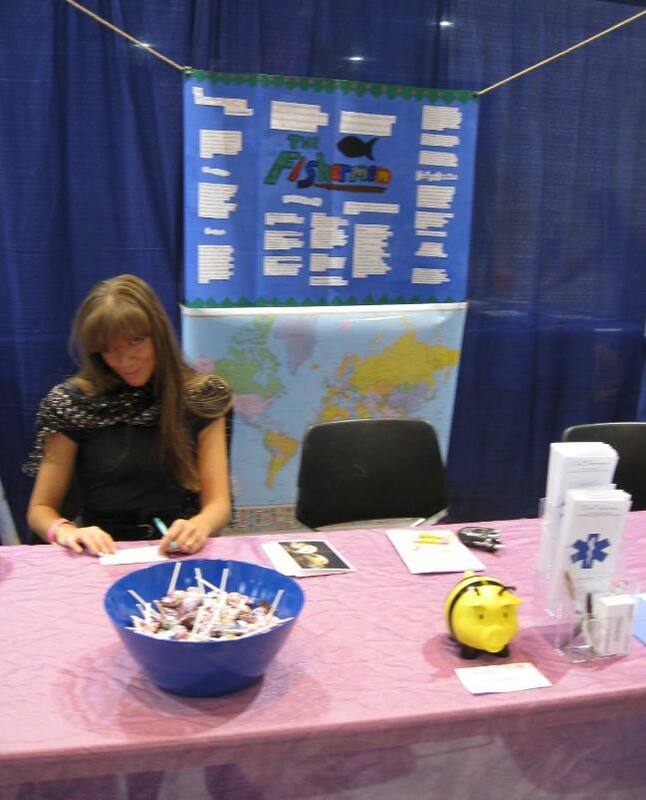 Please join us at the 2012 International Festival of Raleigh (September 28 – 30 at the Raleigh Convention Center)! We’ve reserved a booth in the non-profit section and will have games, prizes, and updated educational material for those who are interested in our work. We look forward to seeing you! 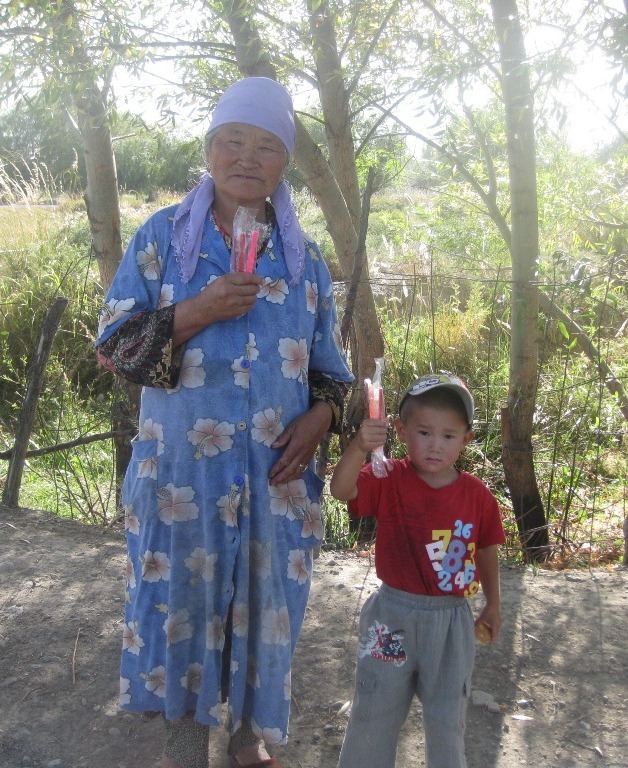 The Children of Tien Shan children’s home in Balakchy, Kyrgyzstan, recently received our shipment of dental hygiene supplies and distributed the material to orphanages in need. We wish to thank Irina Trofimova and Joanna LiVecchi for making this donation possible! Our Pashto “Do Not Touch” Coloring Book is Almost Ready for Distribution! We are happy to announce that with the help of Freydoun Naeymi-Rad our “Do Not Touch” coloring book has been translated into Pashto for use in Afghanistan. Once the publication has been conformed to regional Mine Risk Education (MRE) standards we will begin distribution. We thank you for your patience!